SQL Server Parallel Data Warehouse (PDW) is Microsoft’s scale-out Massively Parallel Processing (MPP) data warehouse (PDW) appliance for Big Data. PDW was built to handle the highest data requirements, unstructured data in Hadoop and deliver in-memory performance with a TCO that fundamentally redefines what a tier one appliance should cost. 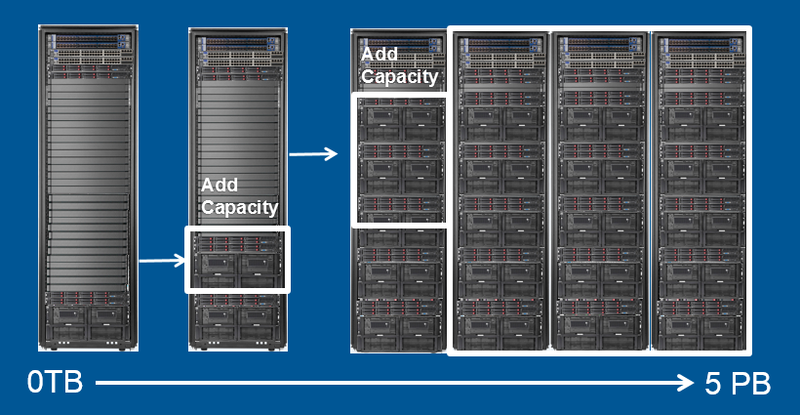 SQL Server 2012 PDW can scale from the smallest to the largest data warehouse requirements that you have. This means if you have a capacity requirements anywhere from 0TB up to 5 Petabytes, SQL Server 2012 PDW has got you covered. As mentioned before, this means you can incrementally add capacity to your existing implementation to rapidly scale out to the largest deployment. However, it also means you can start small with only a few Terabytes. In the video below, you can see basic proposal for big data warehouses with Microsoft SQL Server Parallel Data Warehouse (PDW).